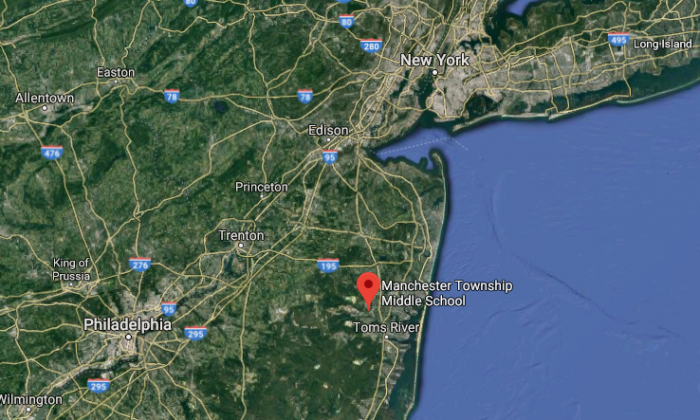 A middle school teacher was struck by lightning during thudersnow in New Jersey on Wednesday, March 7. The teacher was on bus duty, standing on a sidewalk outside the Manchester Township Middle School at about 2:30 p.m., when the lightning struck. 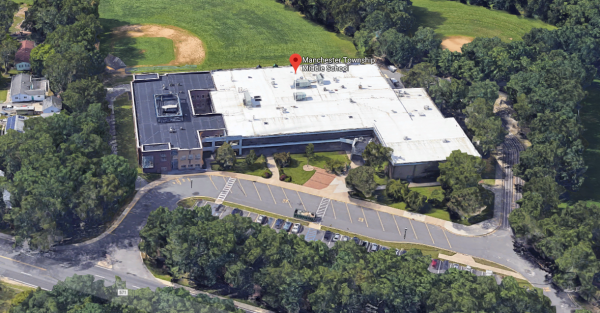 The 33-year-old eighth-grade teacher from Toms River was escorted to the nurse’s office by two other teachers, Patch reported. She was alert and conscious but felt tingling in her hand and arm, said Manchester Township Police Capt. Todd Malland. The teacher was taken to Jersey Shore University Medical Center in Neptune with not life-threatening injuries, Malland said. “The staff member is undergoing tests at the hospital and is in stable condition,” said David Trethaway, Manchester Township School District superintendent, in an online statement. Lightning during a snowstorm, called thundersnow, is relatively rare, but on Wednesday it was reported multiple times along the East Coast, as the nor’easter storm slammed the region. Over a million customers lost power and transportation was disrupted in multiple states as the nor’easter brought heavy snow, dumping over 2 feet in some places. Trethaway said the teacher was holding an umbrella, but that may not had been the reason why she was hit, according to a 2007 paper on lighting injuries co-authored by Dr. Mary Ann Cooper, emergency physician and a leading expert on lightning injuries and safety. Holding an umbrella can increase the risk of being struck by lightning as the umbrella makes the person taller, but the effect is “insignificant,” the paper states. Perhaps as few as 5 percent-10 percent of victims are killed by lightning strikes, the paper states, usually by cardiac arrest. Many, however, suffer injuries like seizures, deafness, blindness, amnesia, and sometimes burns and brain damage. Sometimes, the effects come later in the form of memory problems, loss of attention, chronic pains, and seizures. For safety, the paper recommends the 30-30 rule: If you hear thunder after seeing a flash before you can count to 30, the storm is closer than about 6 miles and close enough for a lightning strike to reach you. The only safe places from a lightning strike are buildings with grounded wiring and plumbing that, if hit, leads the current to the ground. Another option is a car with a solid metal roof (not a convertible). One may marginally decrease the risk by not being at the very top of a mountain. But there are no safe places outside, Cooper stressed. What Makes Great Children’s Literature Great? A Man’s CRAZY Coke Experiment–What Happened to His Body After Drinking 10 Cokes a Day for a Month?